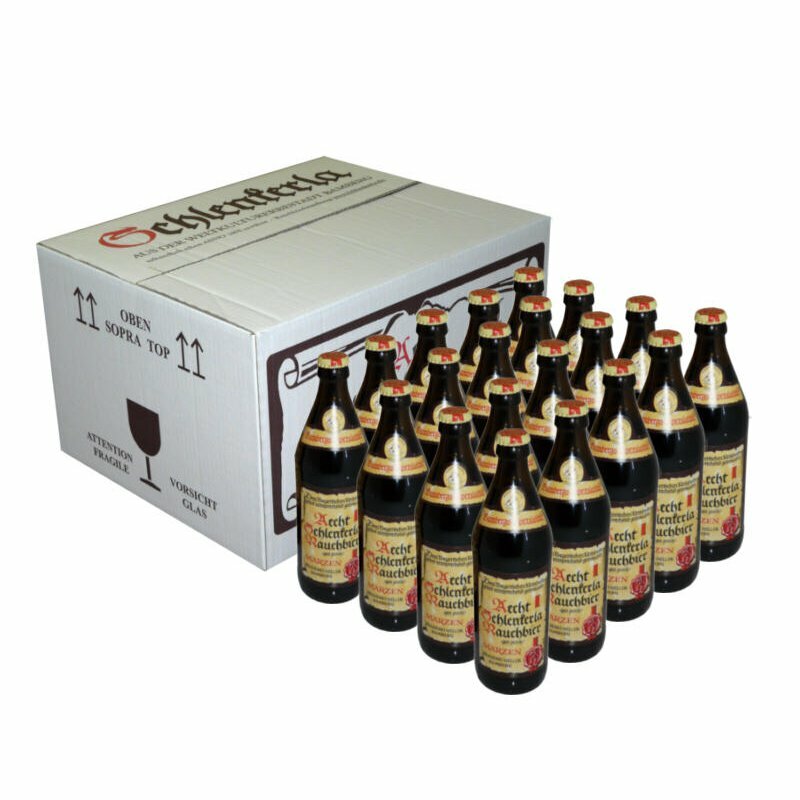 20 bottles of 0.5l of the original smoked beer. Bamberg's specialty for centuries. 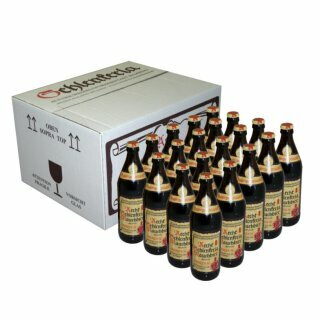 A dark bottom fermented lager beer, brewed with 100% smoked malt from the Schlenkerla maltings.